Warmer Bros Interactive Entertainment will be bringing its’ first person VR simulation of the dark knight to Windows when Batman Arkham VR launches on HTC Vive and Oculus Touch on April 25th. Arkham VR will support the Oculus Tocuh controllers and HTC VIVE wands for motion enabled gameplay such as putting on the famous cowl or hurling baterangs. 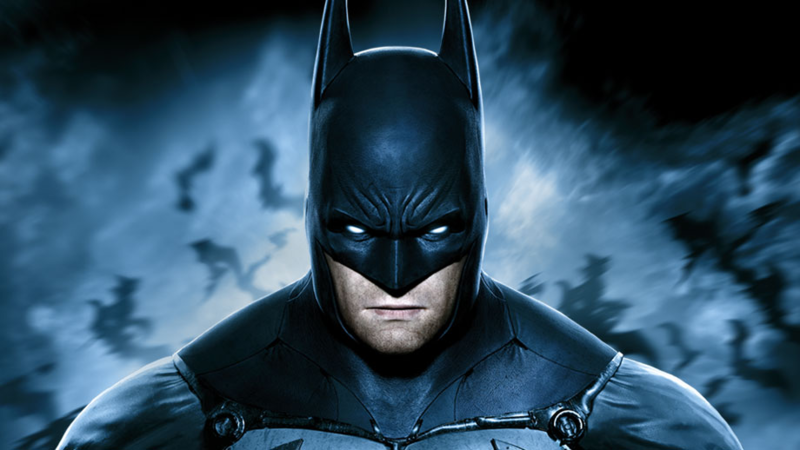 Batman Arkham VR was originally released on PlayStation VR during the Fall of 2016 and allows players to experience life as both the Bat and Bruce Wayne. On PlayStation it was priced at $29.99 USD, no word yet on what pricing may be on PC.